The Biserno is the wine of the estate and is the culmination of all our conquests to the Biserno Estate. Only the best grapes are selected for the creation of its blend, made with carefully crafted using a balanced relation of Merlot, Cabernet Franc and a small amount of Cabernet Sauvignon and Petit Verdot. 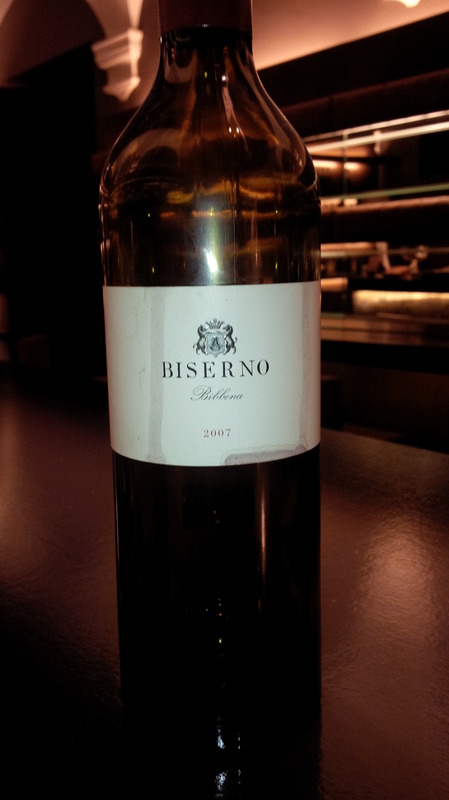 Biserno wine is a long, intense, complex, longevity and elegance.